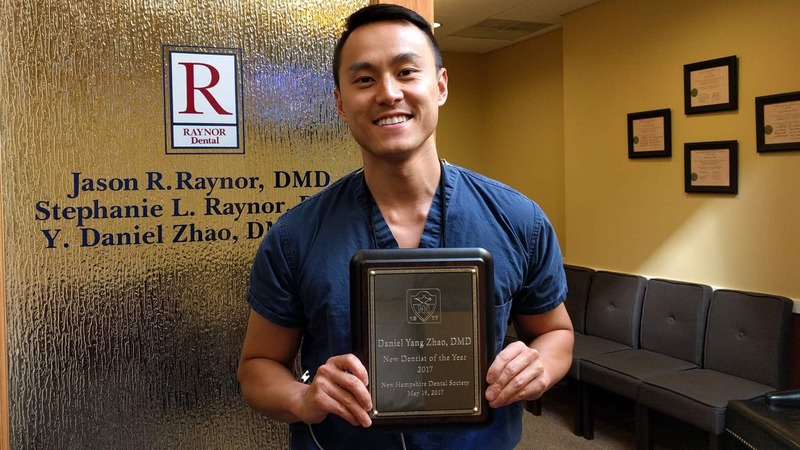 Dr. Daniel Zhao is Best New Dentist in New Hampshire for 2017. 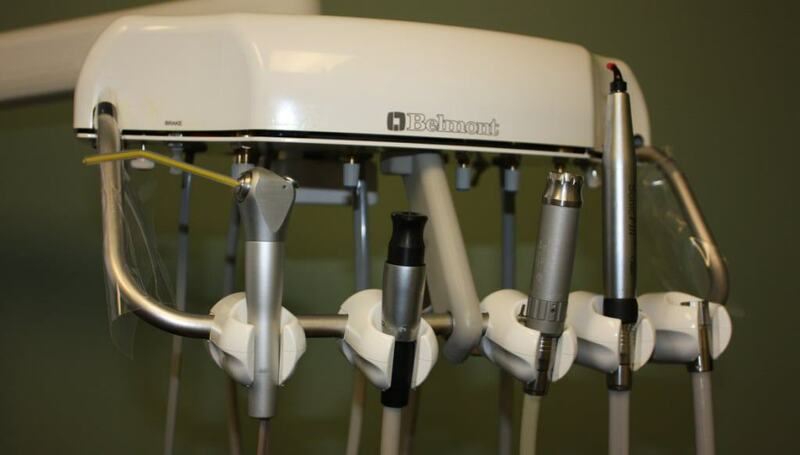 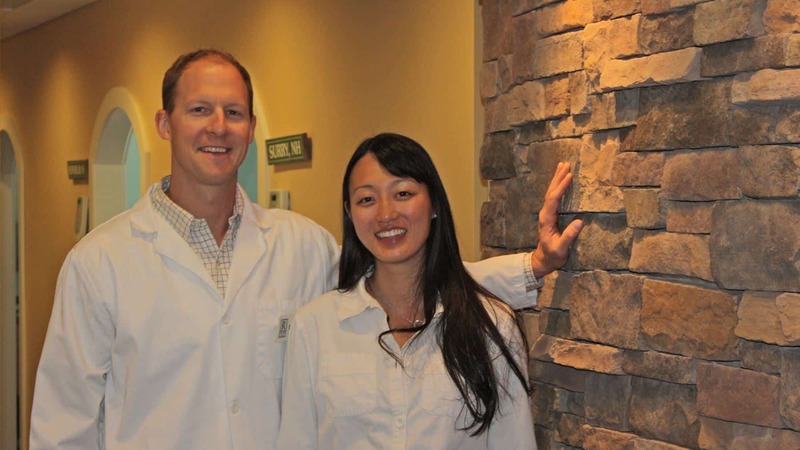 Professional & Compassionate Dentistry for Monadnock Area Families – Locations in Keene and Peterborough. 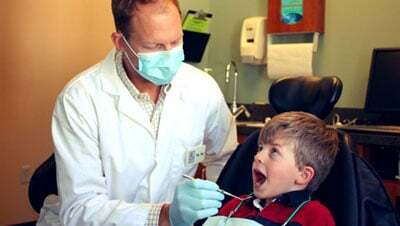 Although critical to overall health, a dentist appointment is usually the last thing most people want to squeeze into a busy day. 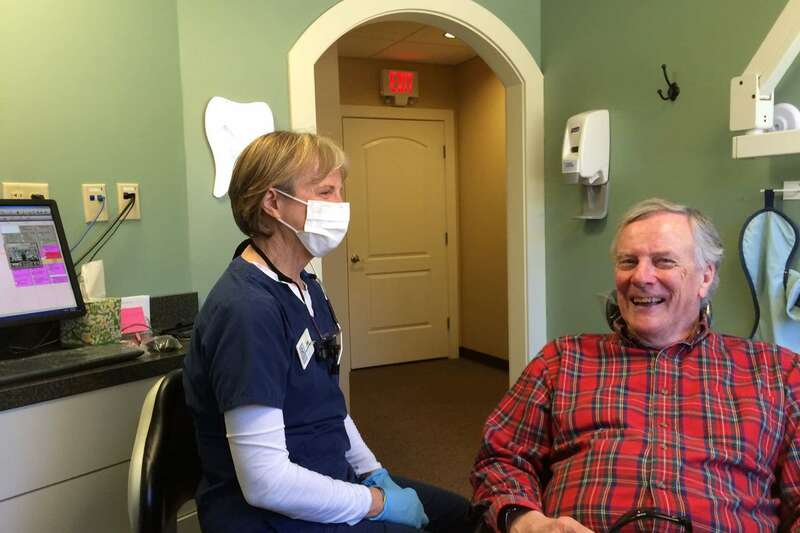 That’s why at Raynor Dental everything, from our comfortable waiting area to modern, family-oriented treatment rooms, has been designed to envelop each patient in warmth and well-being. 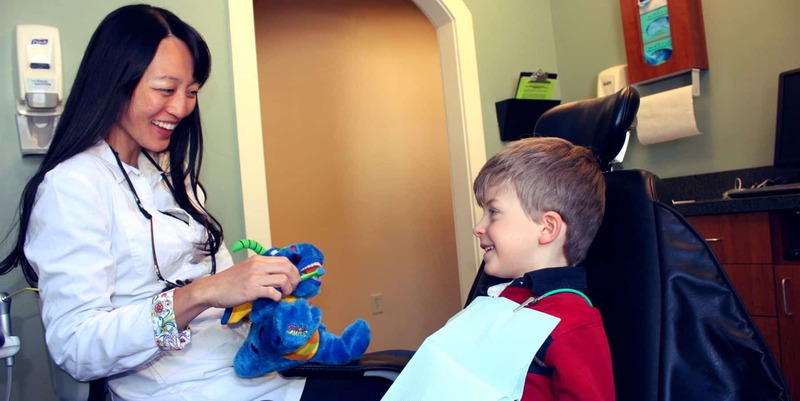 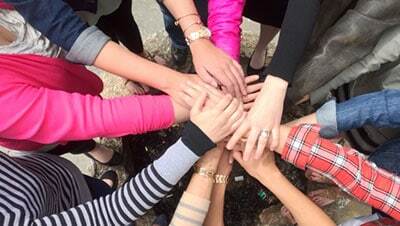 From toddlers to teenagers to adults in every stage of life, our highly-educated and compassionate Raynor Dental team is honored to care for the oral health needs of Monadnock region families at our state-of-the-art practices in Keene and Peterborough.